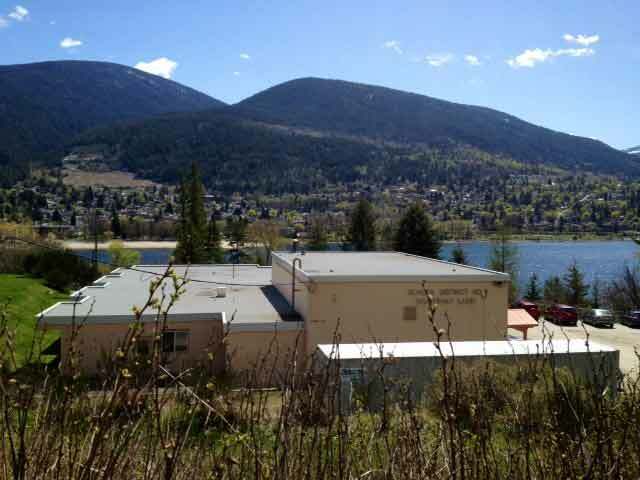 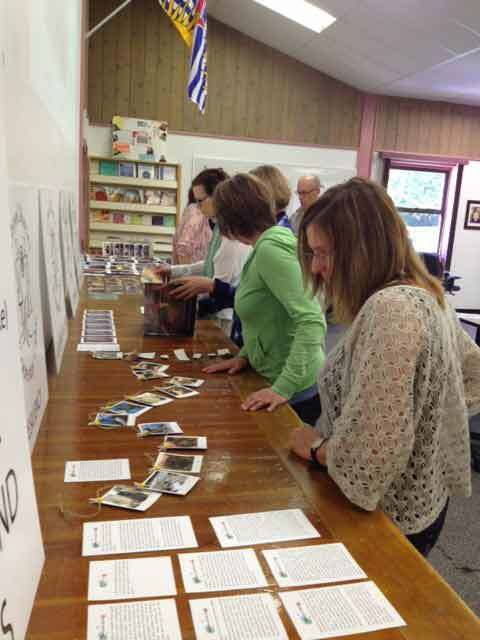 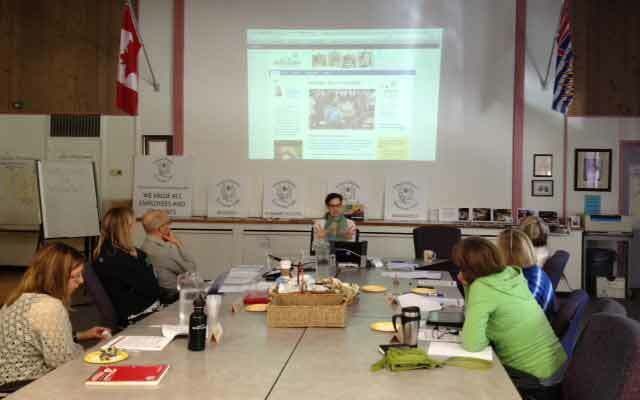 On Friday April 26, Navida and Terri Anne visited Nelson, BC to meet with School District 8, Kootenay Lake Educators for a professional development day. 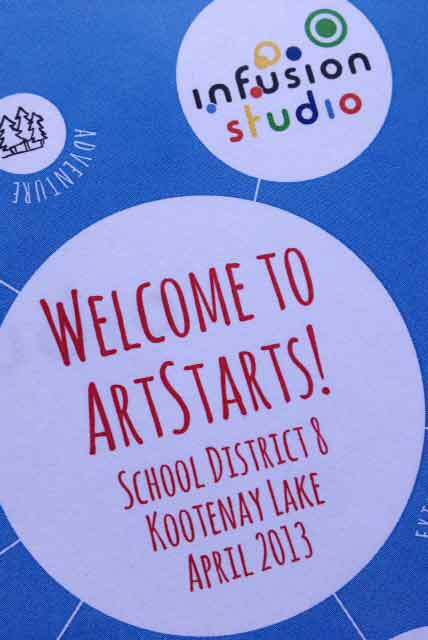 The goal of the day was to strategically position participants for pursuit of opportunities to help generate meaningful arts based experiences by discovering available resources and approaches. 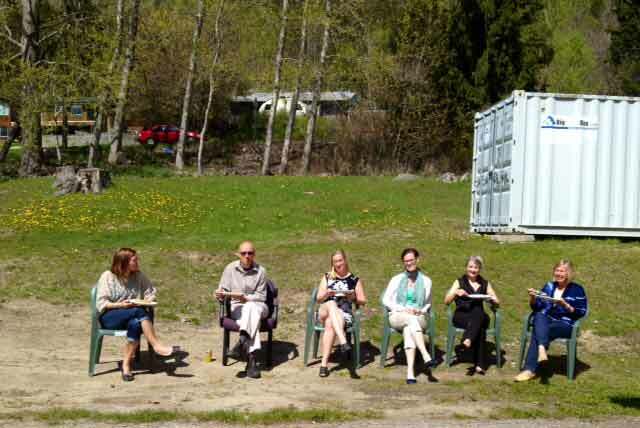 With a lovely lunch served outdoors and some lively discussion and interaction, the day sped by with promises to connect and share again in the future.